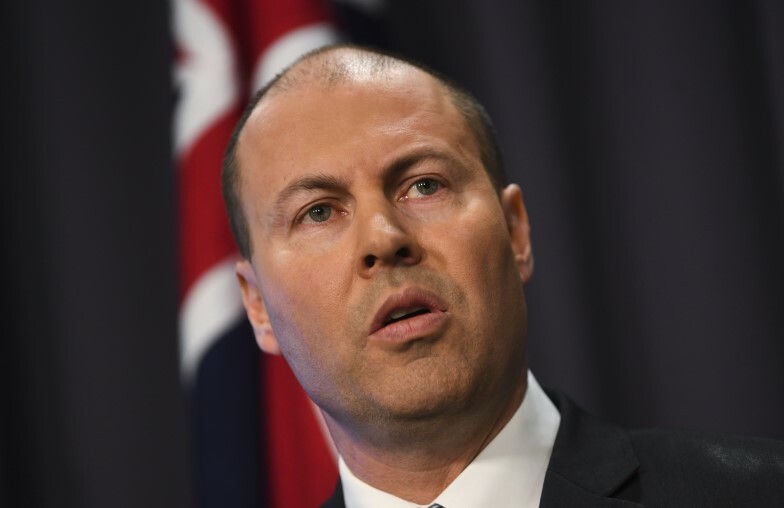 If the Liberals hadn't been so determined to protect their big bank and financial adviser mates, much of the "fees for no service" scandal of recent years would never have occurred. The government yesterday announced it had "agreed to take action on all 76 recommendations" from the Hayne royal commission. You'll note the peculiar wording, covering the fact that it didn't want to draw too much attention to how it was actually only going to implement 75 of them. Hayne's recommendation that mortgage broking be moved fully to a fee-for-service model in which borrowers would pay brokers, not the banks, has too many people worried -- not just mortgage brokers, but people concerned about banking competition. The government instead will ban trailing commissions and volume-based commissions for brokers, but won't prevent banks paying brokers. That's a step too far. Want to keep reading about the government's FOFA embarrassment? A segment of the financial planning industry continues to see itself as the real victim of banking scandals and is desperate to stop any reform. In the aftermath of the banking royal commission, should we have a royal commission into Australia’s $24 billion-a-year gambling industry?